This is a fundamental aspect of the relationship between us and our customers. We start from the idea that there are no unnecessary questions and that the world of international shipments contains several critical issues, being in continuous and rapid evolution. 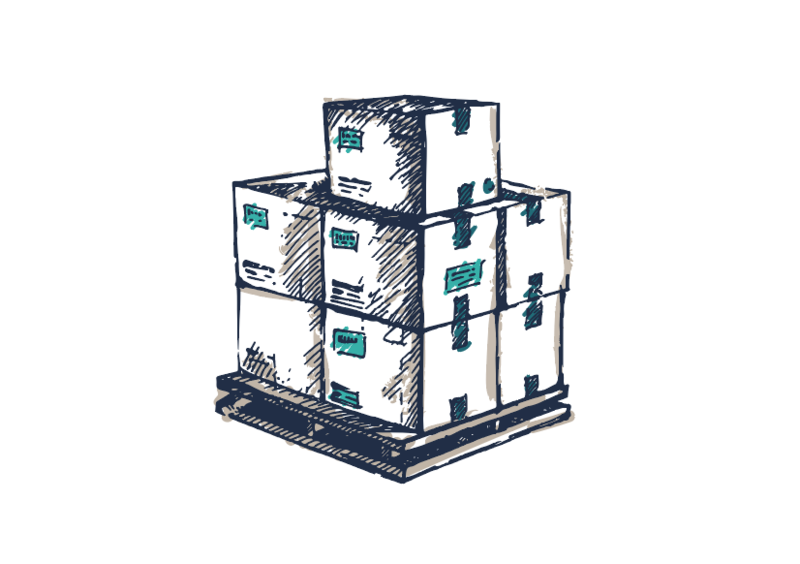 We want to re-evaluate the professionalism of logistics operators by providing the fastest, most complete and most transparent advice. 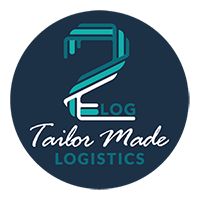 For this reason, we have created 2Blog, a collection of articles and ideas on various aspects of the logistics sector (and not only) in constant update.